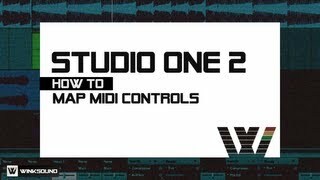 This video shows how to assign knobs on a controller to your plugins. 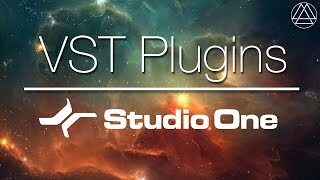 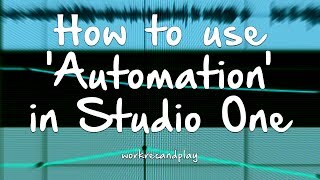 Recording VST Outputs to Audio Tracks in Studio One 2 has been asked many times. 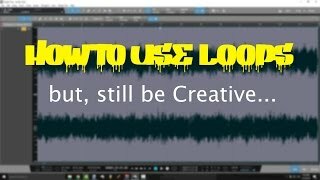 Now here's a video that shows a few of the methods for doing so. 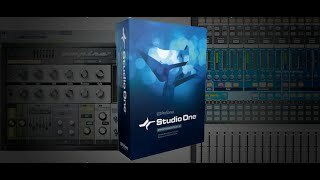 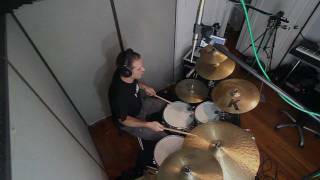 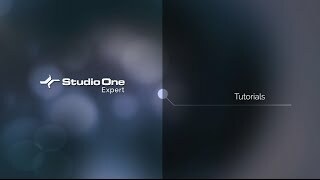 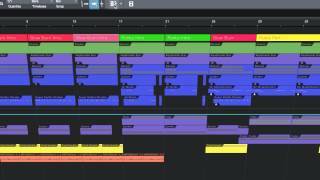 In this free video tutorial Russ shows how to create a workflow for using Studio One with Synchro Arts Revoice Pro 2. 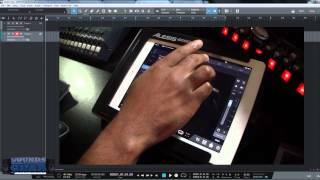 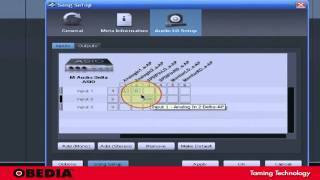 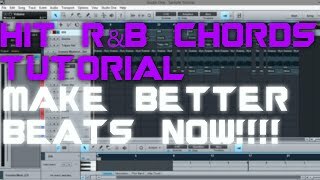 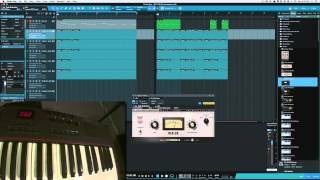 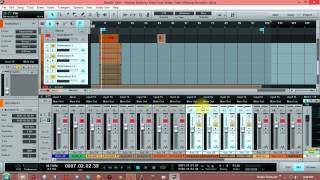 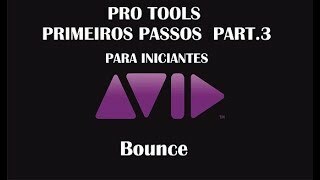 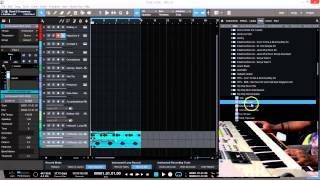 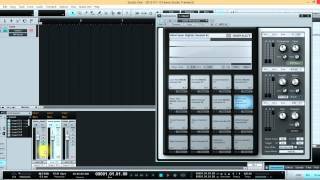 He shows how to set-up the Revoice Pro Monitor plug-in and also the Revoice Pro Link plug-in.